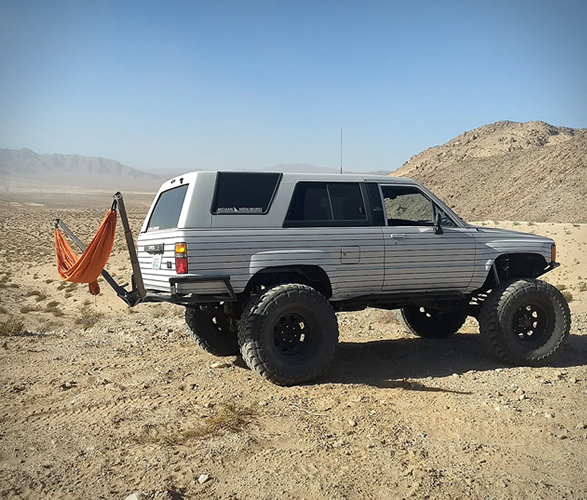 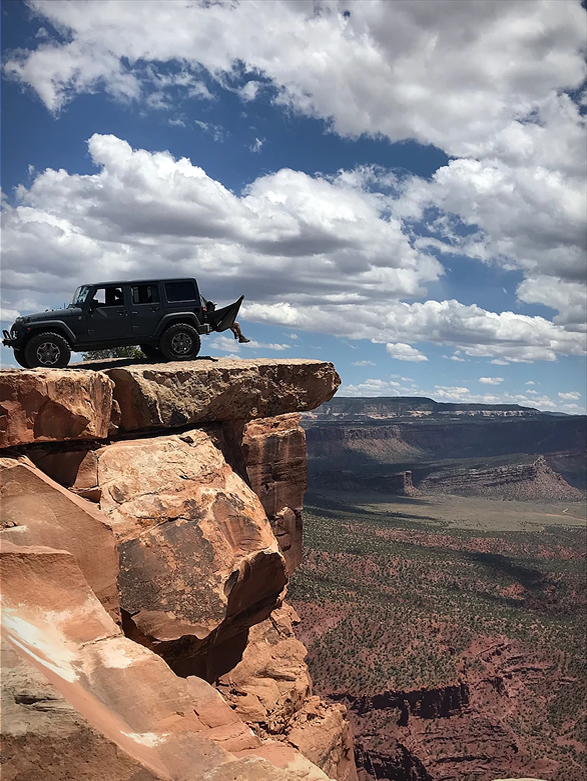 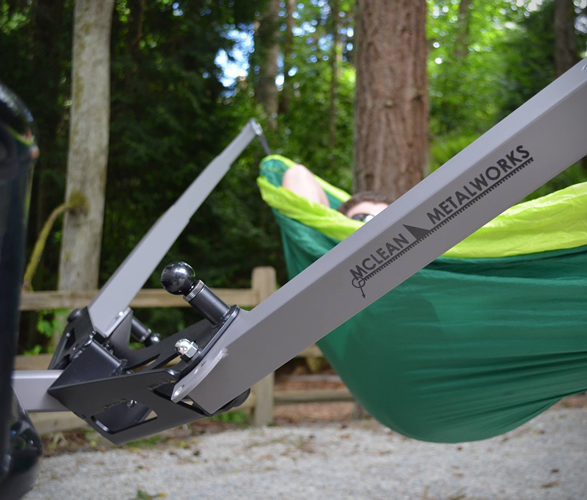 The McLean Metalworks Hammock Mount lets you hang from the hitch or tire of your adventuremobile, no trees, posts, rocks, or tripods required! 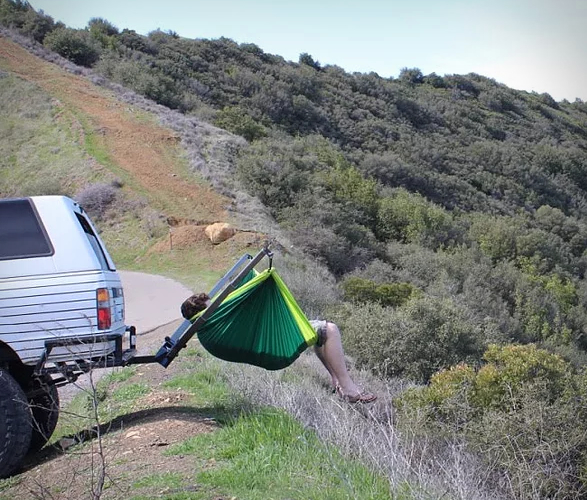 No more finding a place to hang your hammock, you can now lay back and watch the sunset from anywhere you please. 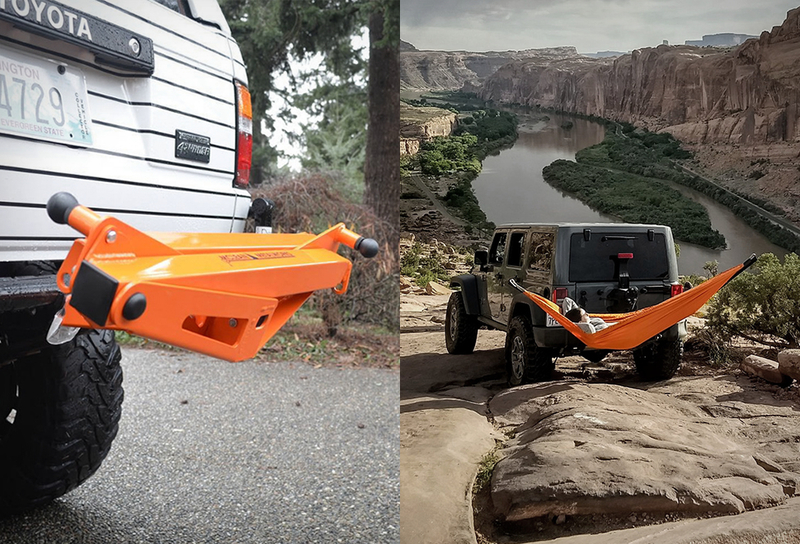 The rugged mount is quickly deployable and requires nothing more than a trailer hitch and a hammock. 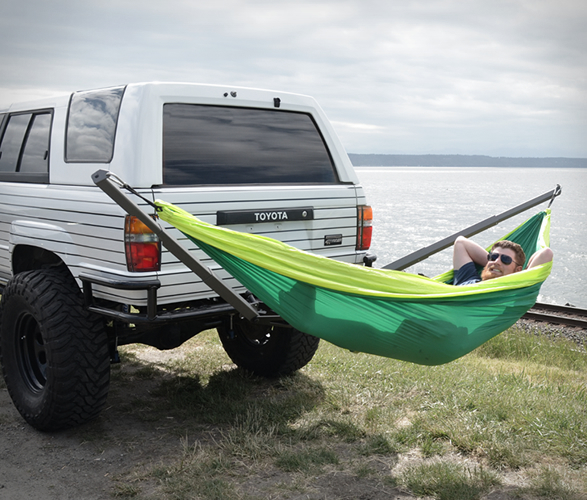 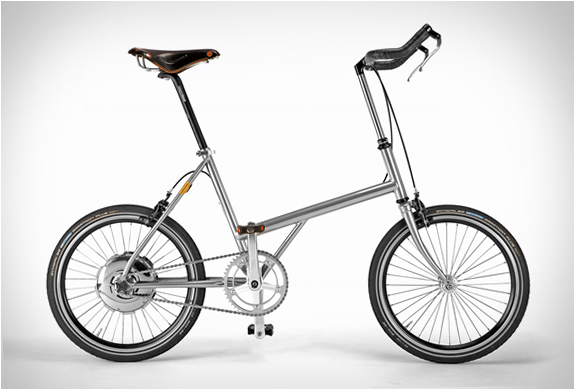 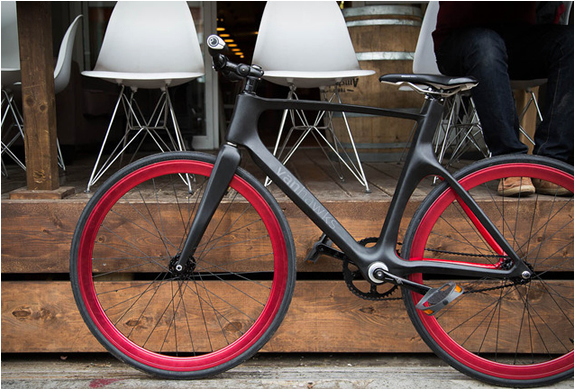 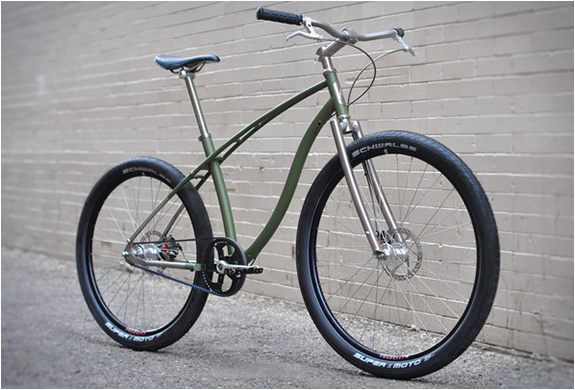 It is also collapsible, too, shrinking down small enough to keep in your backseat or trunk.